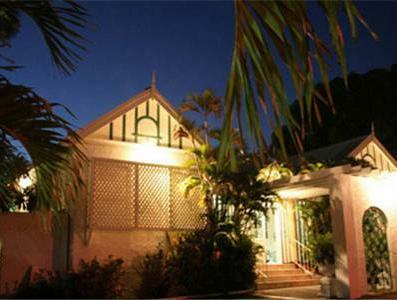 ﻿ Book Indies Hotel (Kingston) - 2019 PRICES FROM $101! In the center of Kingston and next to Knutsford Express Bus Station, Indies Hotel features an attractive terrace, pond and garden. 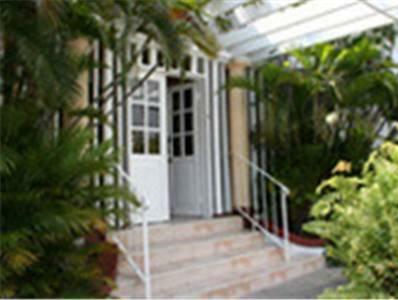 Its restaurant offers Jamaican and English cuisine. Each room at Indies Hotel has simple décor. There is also cable TV and free Wi-Fi. Air conditioning is available for an additional fee. Guests can choose to dine on the Indies Hotel’s terrace. There is also a bar. The Bob Marley Museum and Jamaica’s National Stadium are 2.5 miles from the hotel. Norman Manley Airport is a 25 minute drive away. Upon check-in, photo identification and credit card are required. All special requests are subject to availability upon check-in. Special requests cannot be guaranteed and additional charges may apply. An iron is available upon request at the front desk.